profetikx closed T7646: Make it SUPER obvious how to register for Phabricator for newer KDE fans as Resolved. 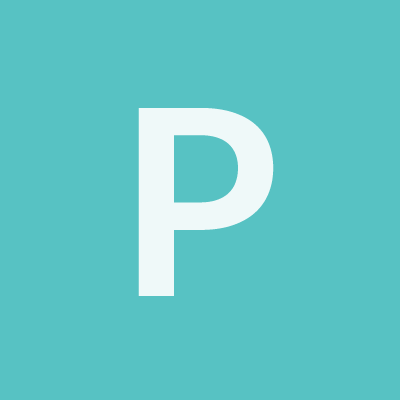 profetikx closed T7646: Make it SUPER obvious how to register for Phabricator for newer KDE fans, a subtask of T7116: Streamlined onboarding of new contributors, as Resolved. profetikx added a comment to T7646: Make it SUPER obvious how to register for Phabricator for newer KDE fans. SO, being very much green I wanted to ask you or anyone where/who I would go to for website edits. After some searching, I quickly found the webpage is wiki style. Because of how crazy it has been, I had to ask in the irc how to get to the registration link again so I can submit sample language and placement on community.kde.org. Wouldn't you know, valorie and I started talking about the issue, and bingo, she agreed to put changes to page as suggested. I also pitched for the auto-forward link like mozilla. Pretty cool! This is my first contribution...and it was surprising to see how easy and simple it was. Thanks again for the support and encouragement. Well, here is a video. I think it might surprise some how much digging you would have to do in order to come to the realization that phabricator is the place where a lot of things get done if one is interested in contributing. Digging into a resource manual after several clicks fall below the bar of what can and should be done, in my opinion. @es20490446e agreed. I am super new to this, who would you recommend this get assigned to? And what is the best path for someone who is new to go from posting ---> to implementation for something like this? What is an ideal background someone should have? Thanks for the attention and comments to this. profetikx renamed T7646: Make it SUPER obvious how to register for Phabricator for newer KDE fans from Make it SUPER obvious how to register to Make it SUPER obvious how to register for Phabricator for newer KDE fans. profetikx created T7646: Make it SUPER obvious how to register for Phabricator for newer KDE fans.